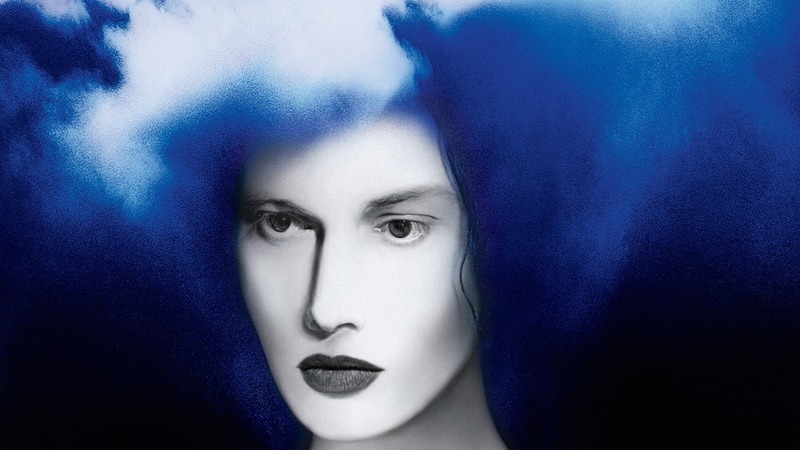 Detroit native turned Nashville transplant Jack White released his third solo album Boarding House Reach in March of this year, almost four years since his last solo album. The new album follows 2014’s Lazaretto and his 2012 debut solo album Blunderbuss. The new collection of songs finds White stepping outside of his comfort level and catapulting himself into a new, untraversed terrain of musical exploration. Traditionally White has been known for being extremely calculated and meticulous in the studio. Both of White’s past solo albums, and especially his work with The White Stripes, have demonstrated an even flow of cohesiveness and precision to tell a well-rounded story. Boarding House Reach breaks with that tradition and finds White reinventing himself as an artist. The end result is a beautiful collection of songs that sound unlike anything his fans are typically used to hearing. “Abulia and Akrasia” is a quick interlude that blends into “Hypermisophoniac,” a dark track that boasts “there ain’t nowhere to run when you’re robbing the bank,” which feature a series of effects that sound similar to police sirens coming from a distance. One of the most notable songs on the album is “Over and Over and Over,” which was originally written in 2005 as a possible song The White Stripes. It was also nearly recorded in collaboration with Brooklyn rapper JAY-Z and at one point almost recorded with The Raconteurs, another one of White’s side projects. Ultimately the song was shelved until the recording sessions for Boarding House Reach. While this studio album features an unconventional approach compared to White’s previous projects, the new collection of music is a shift in a positive direction for an evolving artists dripping in creativity.